We Care for our Products! Our goal is not making quick money. 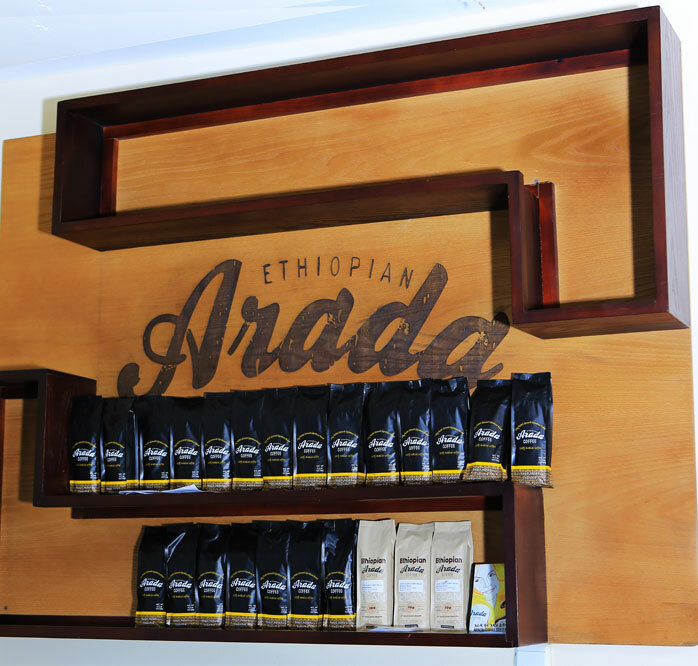 It is crafting a unique roast profile for the various Ethiopian coffees to be able to display their amazing flavor profile and creating a culture where innovation and team work are valued above all else. If we succeed doing this, good things usually follow. 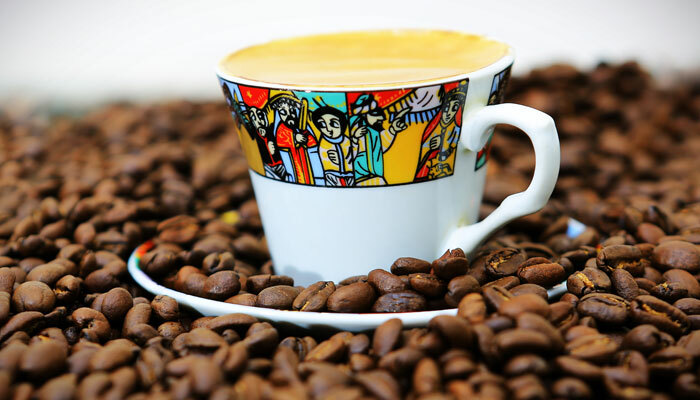 Ethiopia, besides being the origin of coffee, produces some of the best coffees in the world. 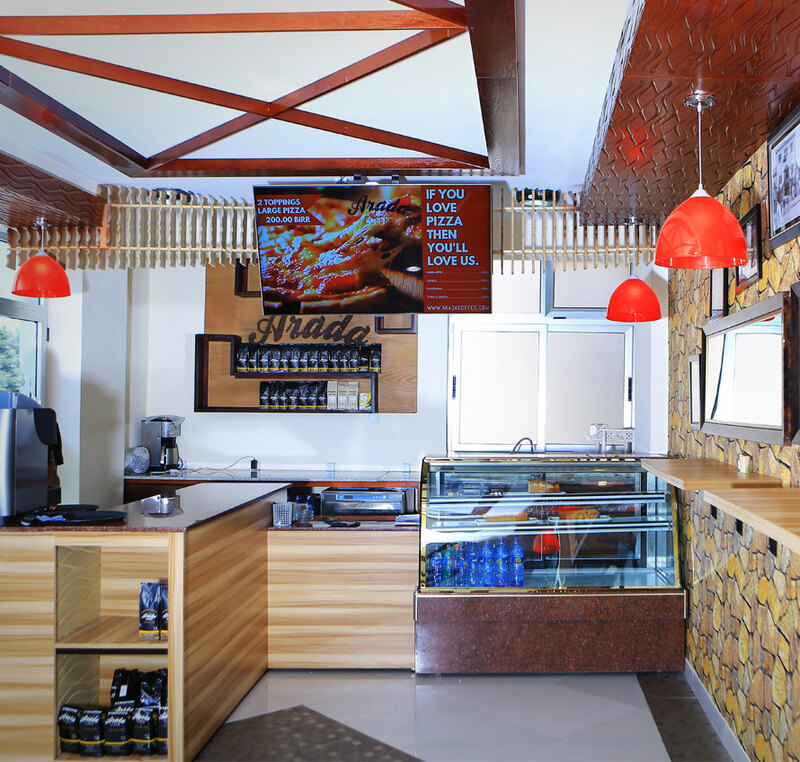 But the best coffee needs the best roasting technology, experienced roast masters, and testers. 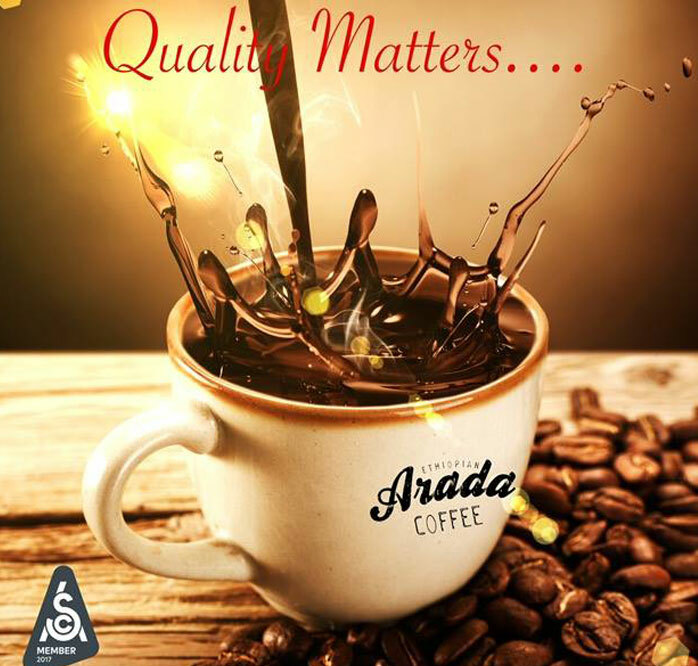 After many months of research, searching for the right people and equipment we launched Arada Coffee Roasting Co. to produce a superior testing, single origin and blends composed of only 100% Arabica Ethiopian coffees. 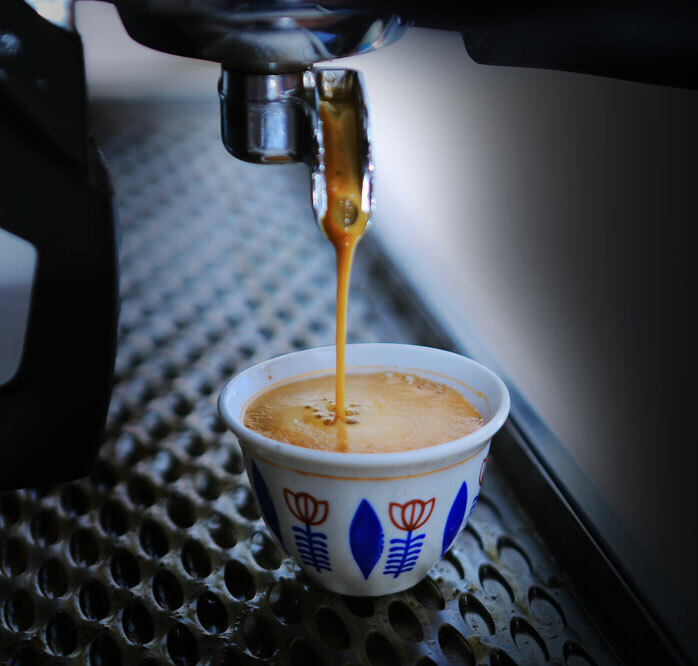 We hope our customers will get our artesian roasted and freshly packed coffee where ever they are on the globe. 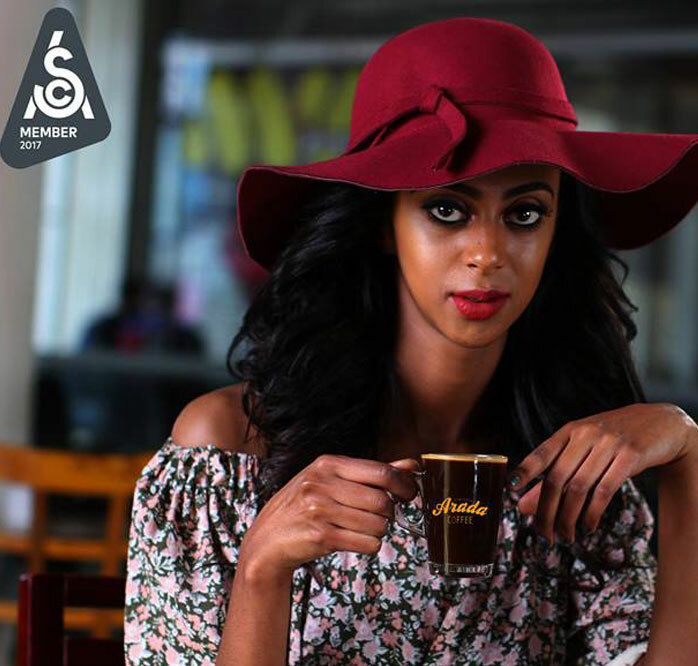 The days where Ethiopian coffee is used only to donate its flavor for other lesser quality coffee will be over as more and more people start enjoying our untainted coffee roasted and packed in Addis Ababa. 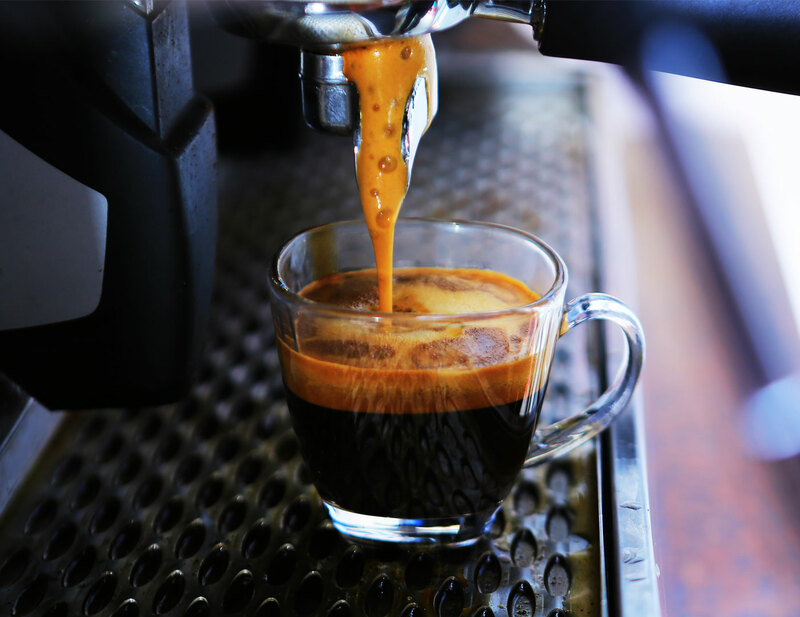 Our coffee is shipped via air to different parts of the world a day after it is roasted.